On this week’s episode of MEIA, we welcome music manager and publicist, Melissa Keklak. Along with Joyce, the ladies discuss the intense details of Lifetime’s Surviving R. Kelly documentary, and Marisa reveals some interesting insight as to why it personally hit home for her. 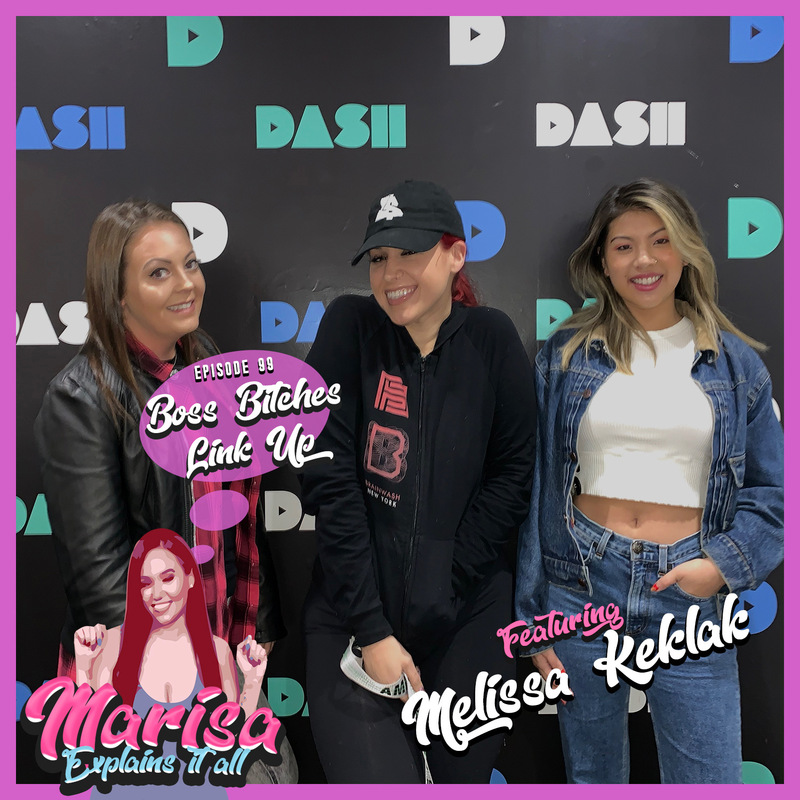 They also discuss the Dreamville recording sessions happening in ATL, as well as Melissa’s humble beginnings in PR that now over ten years later have her managing Blac Youngsta, west coast rapper Problem and more.